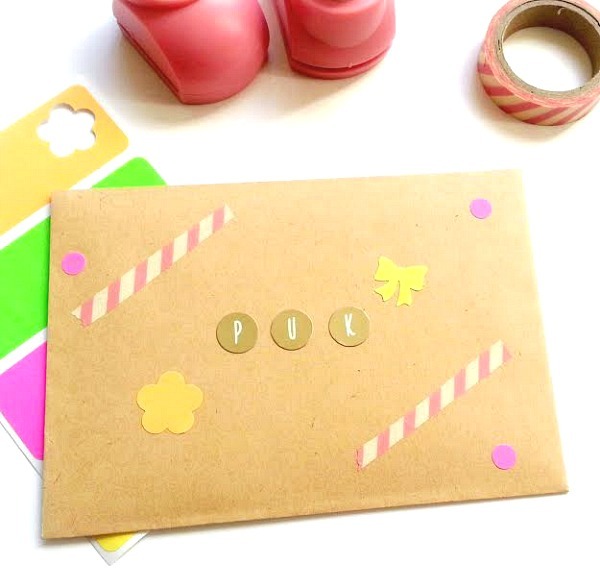 These little paper punches come in handy when I'm need of a little more creative approach to my snailmail. I did a post a few months back on these DIY stickers and have been using this idea ever since. If you have a great DIY that you'd like to share, I'd love to see it. Leave a link in the comment section below for all to see, or email me to have it featured on the blog. There can never be too many craftiness in my book! 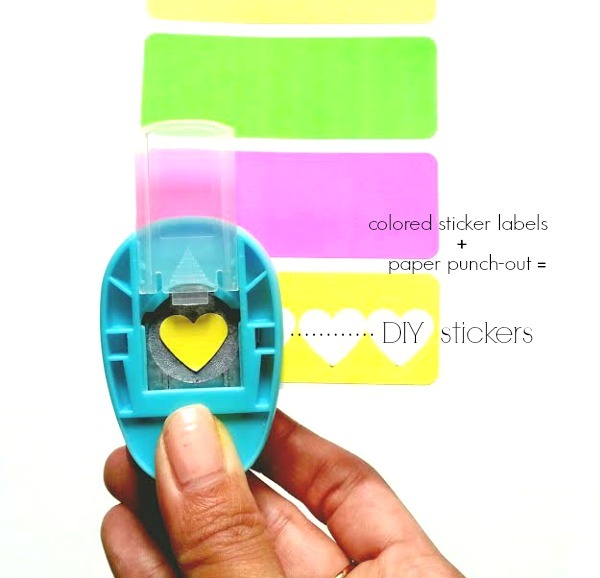 You could also put washi tape on the label paper (after you peel of the sticker) and use the punch that way! 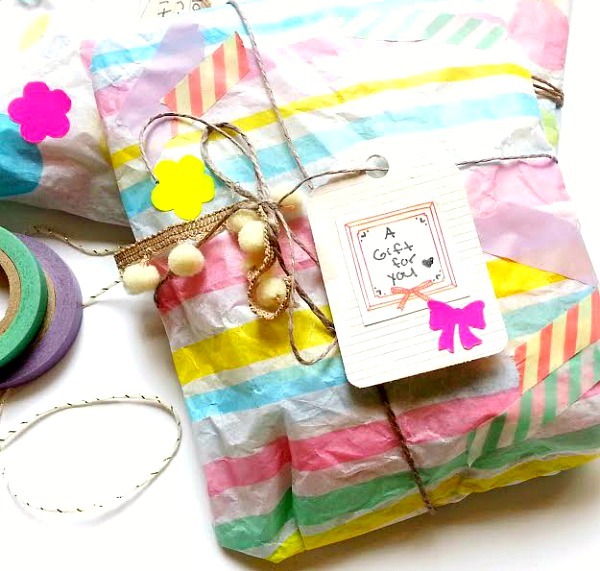 :-P I hope you use this because its another fun way to use washi! Oh yeah! What a great tip. I'm for sure going to try that. Thank you! You're welcome. Thank you for reading! Can you find that hole punch @ Michael's? I think so. I purchased this one in February during Valentine's Day. You’ve done such an amazing job. I really love your article.